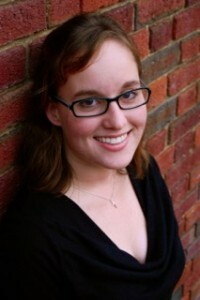 Sarah Grogan, is the Cincinnati Choral Academy Director. She’s a Cincinnati native and proud Cincinnati Youth Choir alumni, who joins CYC again after having been the assistant director of the Miami Choral Academy. This program was an El Sistema inspired choral program for underprivileged elementary students in Miami-Dade Public Schools. She has also taught elementary music in the Clark County School District in Las Vegas. Sarah holds a Bachelor of Music in music education from the University of Cincinnati College-Conservatory of Music. While at CCM she received the John Leman Award for Choral Excellence, the Presser Award, and the Outstanding Academic Achievement Award.